As we enter 2017, taking taxpayer money away from Planned Parenthood is what all the major pro-life groups in the United States are focusing on. It is a worthwhile goal and something that truly needs to be done. 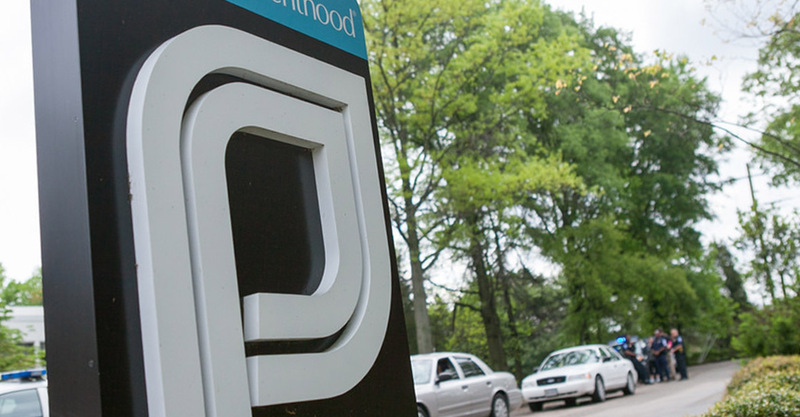 Planned Parenthood Federation of America’s 2014-2015 Annual Report (the latest available) stated that PPFA and its affiliates received $553.7 million in taxpayer money. Included in this total are funds it receives from local, state, and federal government programs. At the federal government level, the money comes from a number of different programs. In addition to the federal programs named above, the GAO report also included the famous Table 26 which was titled “Table 26: Planned Parenthood Federation of America (PPFA) Affiliates’ Reimbursements from the State Children’s Health Insurance Program (CHIP), Medicaid, and Medicare.” The table showed that, in one year, PPFA receives state and federal money totaling about $150,000 from CHIP, $600,000 from Medicare, and $400 million from Medicaid. Thus, you can understand how ridiculous it was for the news media and some nonprofit groups to say that Obama was preventing the defunding of Planned Parenthood when he issued regulations trying to stop states from taking Title X money from Planned Parenthood. The Obama regulations do not apply to Medicaid or the other dozen programs listed above. The effort to defund Planned Parenthood, even at just the federal level, will be a difficult one. Unless an overall bill is passed defunding Planned Parenthood by name of any federal dollars, it will be a very tedious process to identify every program where Planned Parenthood receives any kind of federal dollars. But, it can—and must—be done. With the campaign promises from many politicians, including Mr. Trump, it is imperative that we all keep the pressure on Washington, DC to defund Planned Parenthood—and sooner rather than later. Jim Sedlak is executive director of American Life League and founder of STOPP International. He has been fighting Planned Parenthood since 1985 and serves as a consultant to pro-life groups across the nation.